Sampoerna Avolution Menthol, another variant from Sampoerna Avolution, absolute filling niche in slim kretek cigarettes. Compete head to head with ESSE Mild. The growth of socialitas, and female smokers. 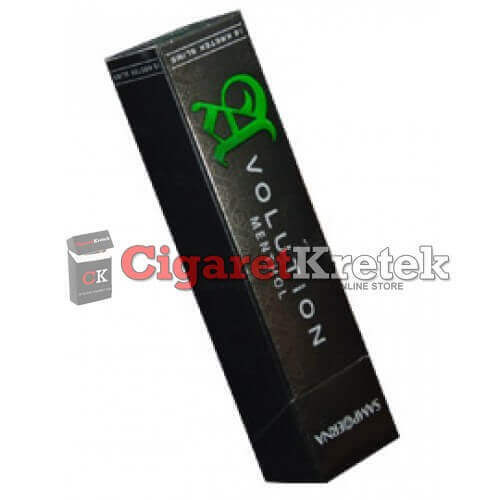 Sampoerna Avolution Menthol Slim cigarettes being popular day by day. 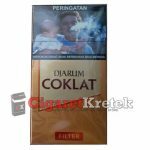 But, if we look closely at the back side of the packaging, it written “Indonesia’s first slim cigarette” might totally wrong. 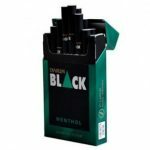 Which first slim cigarettes are introduced by ESSE KT&G. A korean brand, which had speciality in slim and aromatic cigarettes. Fighting in small niches, sampoerna only facing few brands. But, honestly, Sampoerna is alck of pricing. Which they set price for Slim Cigarettes are much higher than regular one. It was nonsense if they made this cigarettes with less tobacco, or even less filters. Sampoerna Avolution Menthol slim Cigarettes packaging is awesome. Changing from lipstick shape packaging, which have no selling value. Now, they change the packaging look alike normal cigarettes. D Shape packaging, are awesome and stunning. But, when I open the packaging, the aluminum foil is always folded. 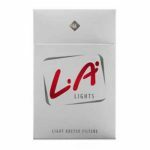 We know, packing these slims cigarettes into tight packaging are painfull. In 1913, Seeng Tee, a Chinese immigrant, began making and selling hand-rolled cigarette at his home in Surabaya, Indonesia. The small company is one of the first companies to produce and market cigarettes and cigarettes. The popularity of clove cigarettes is growing by leaps and bounds. In the early 1930s, Seeng Tee replace the family name once the company name to Sampoerna, which means perfection. Once the business is developing quite well established, Seeng Tee move the family residence and his factory into a complex of abandoned buildings in Surabaya later renovated by him. The third generation of the Sampoerna family, Putera Sampoerna, took over the helm of the company in 1978. Under his control, Sampoerna developed rapidly and became a public company in 1990 with a modern corporate structure. And initiate future investment and expansion. Furthermore Sampoerna managed to strengthen its position as one of the leading companies in Indonesia. Sampoerna’s success attracted the attention of Philip Morris International Inc. one of the leading tobacco company in the world. Finally, in May 2005, PT Philip Morris Indonesia, an affiliate of PMI, acquiring majority ownership of Sampoerna. Board of Directors and new management consisting of a combination of professional Sampoerna, and PMI Company’s continuing leadership by creating operational synergies with PMI, while still maintaining the traditions and cultural heritage of Indonesia which has been owned since nearly a century ago.